Doctors have released a statement confirming Loris Karius suffered a concussion during the Champions League final. 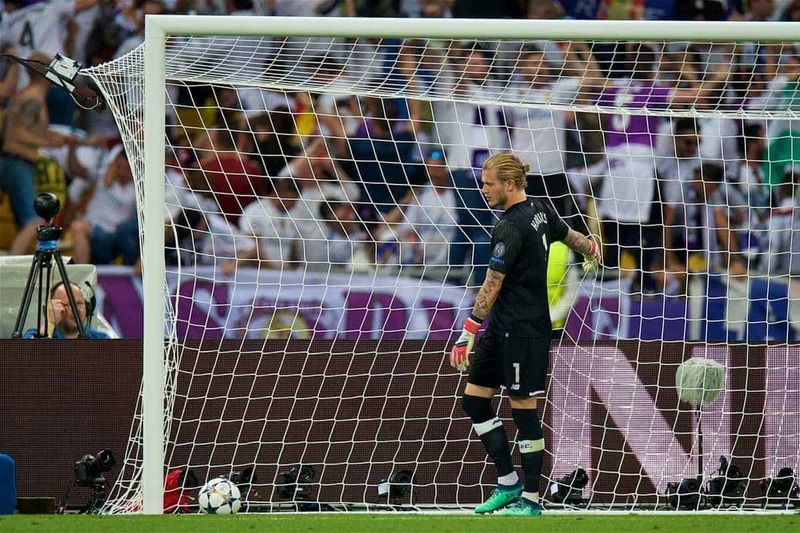 Karius was roundly criticised for his lacklustre display in the second half of Liverpool’s 3-1 defeat to Real Madrid, with errors leading directly to two goals. The 24-year-old has apologised to supporters for his performance in Kyiv, and has subsequently flown to the United States for a break before returning for pre-season training next month. 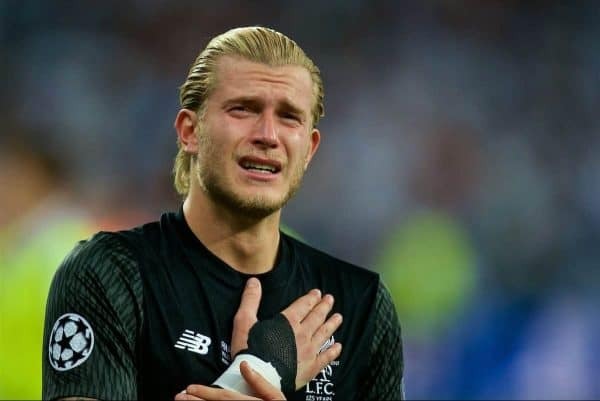 As part of his trip, however, Liverpool ordered Karius to undergo a series of scans to determine whether he had endured head trauma following an elbow from Sergio Ramos. It has now been confirmed that the incident, which occurred minutes before the goalkeeper’s first mistake led to Karim Benzema’s opener, did cause a concussion. “We have received numerous calls today regarding the health status of Liverpool goalkeeper Loris Karius. With Mr. Karius’s permission, we are providing information about his medical situation in an effort to prevent, where possible, the dissemination of incomplete or erroneous information. “On May 31, 2018 Mr. Karius underwent a comprehensive examination by Dr. Ross Zafonte and Dr. Lenore Herget in Boston at Massachusetts General Hospital and Spaulding Rehabilitation Hospital. Given the criticism levelled at Karius after the game, this is an illuminating development which could raise more questions than it does present answers. A lack of concern for the goalkeeper directly following Ramos’ elbow highlighted an issue with how head injuries are still treated in football. And on a more superficial level the standard of refereeing in the final, which also saw Mohamed Salah forced off after a robust challenge from Ramos left him with a shoulder injury, can be queried. It can also be argued that UEFA’s decision not to investigate either incident should be revisited, though in any case it wouldn’t bring a sixth European Cup to Anfield. Whether this alters perspectives on Karius remains to be seen, with calls for an immediate replacement undermined by Zafonte and Herget’s revelation, though they may still be valid. But it could serve to justify Jurgen Klopp persevering with his No. 1 beyond the summer, despite clear interest in Roma’s Alisson.